Welcome to Treescapes Scotland, the one-stop shop for all your garden design & build needs. Let our simple and convenient service take the hassle out of planning your garden project, saving you time and money. We can provide a complete garden design, construction and planting package that’s tailored to suit you specific needs. Or, if it’s a smaller job like a patio, deck or fence we are more than happy to provide a free no obligation quote for the work. 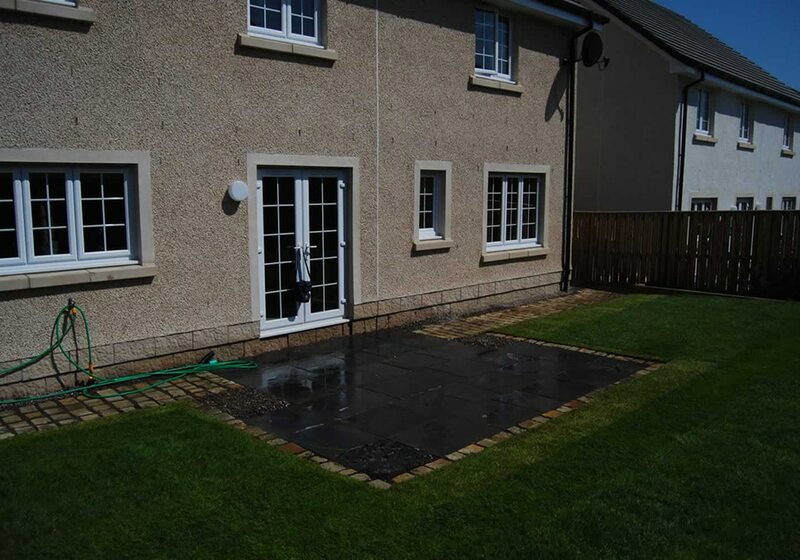 We offer high quality landscaping in Cumbernauld and the surrounding areas. Please do not hesitate to contact us with any enquires to may have. Fencing and walling is essential for security, can add contrast and creates a backdrop for your garden. Our landscapers often build walls to elevate sections of gardens, these terraces increase planting areas and help with the visual impact. We work with various types of fencing such as feather edge, closed board or trellis and always use fence posts with decent concrete footings. Hard landscape gardening also includes bespoke features that add interest and practicality to your garden. 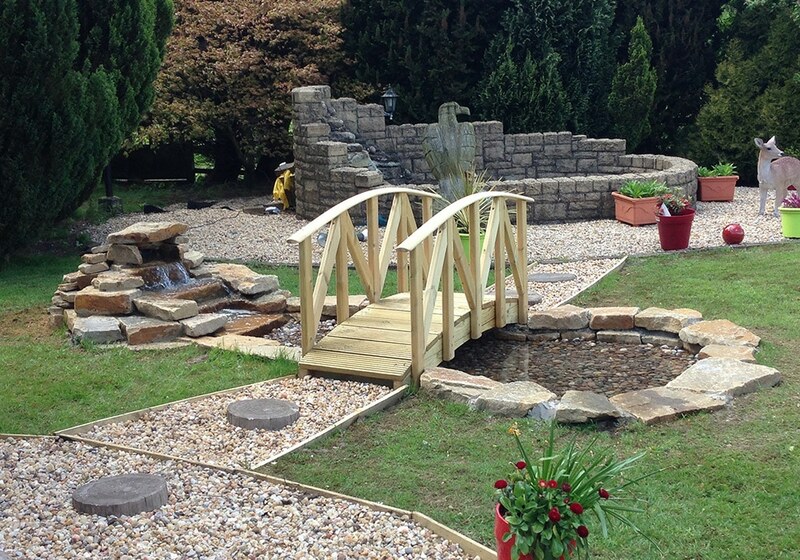 From gazebos to a loggia, greenhouse or shed, lighting, ponds, fountains, waterfalls, climbing frames, wood deck or decking, whatever you want included, we can deliver the complete garden solution. If you are looking for high quality landscaping in Cumbernauld then please look no further. With over 20 years of experience, you can be sure that you are in safe hands with Treescapes Scotland.